Beautiful, energy-efficient, tech-infused masterpiece with a huge covered patio, the perfect kitchen and a whole-home air filtration system! 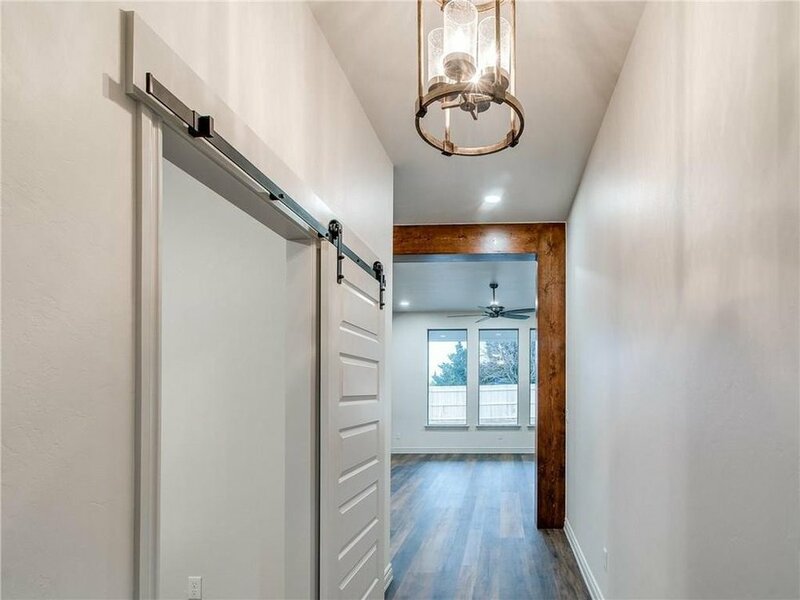 Recently completed, this home boasts stunning luxury vinyl plank floors, quartz counters, upgraded light and plumbing fixtures, and a smart home upgrade suite. 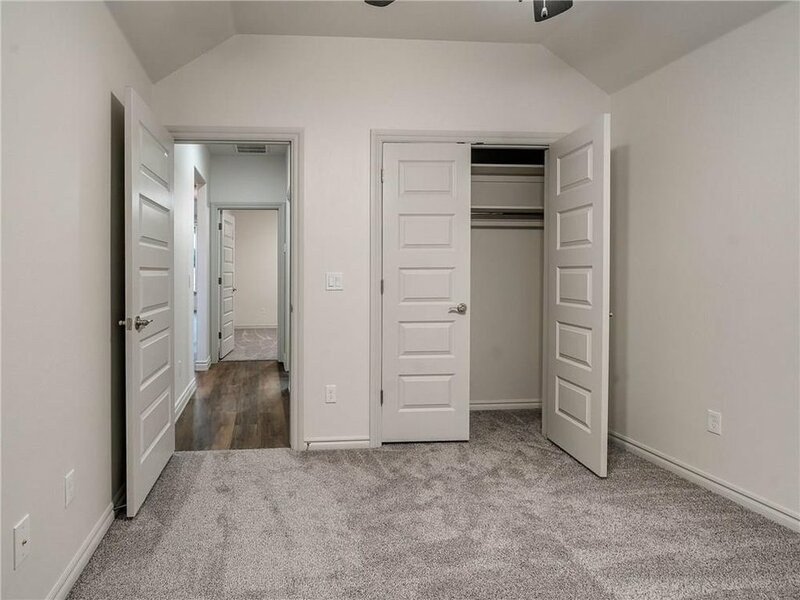 Enormous master closet with walk-thru into utility and beautiful master bath with walk-in shower. 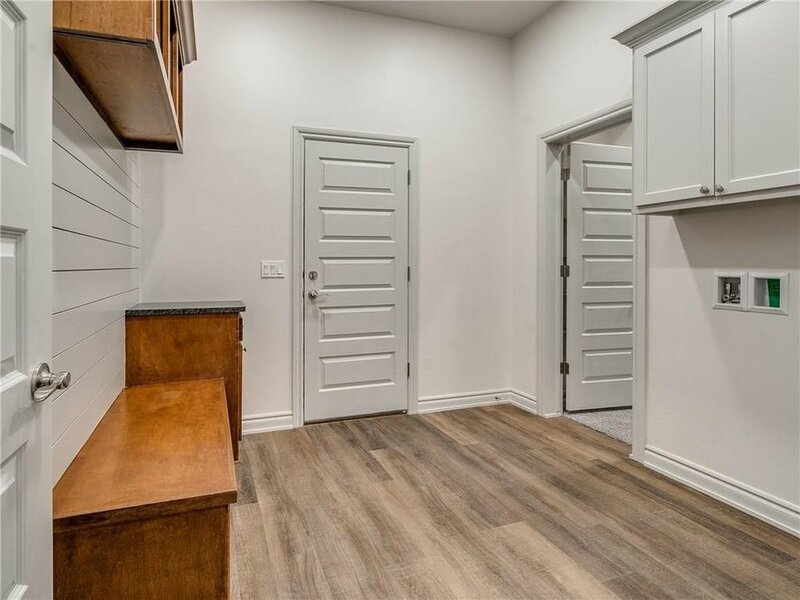 Tons of storage throughout! OGE Positive Energy home - features include tankless water heater, R38 insulation, expertly designed 95% efficient HVAC system, Low-E windows, 100% LED lighting and more. 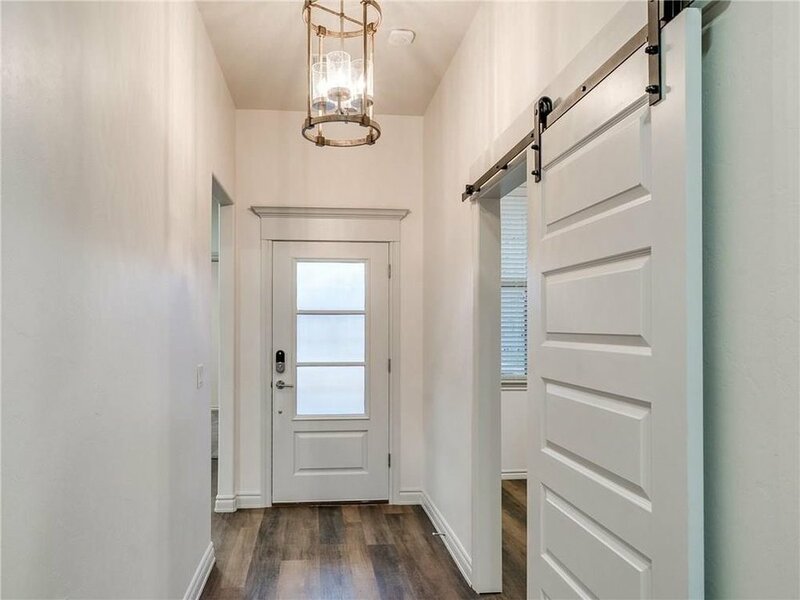 Incredible woodwork and amazing floorplan give this the feel of a custom home. Fully fenced, blinds, sod, and James Hardie masonry siding.